East Liberty Family Health Care Center's commitment to providing quality healthcare to all patients extends to our laboratory! Both our East Liberty and Lincoln-Lemington medical offices are certified with the State and Federal Bureaus of Laboratories, and offer an array of lab services, including phlebotomy and Point-Of-Care Testing. 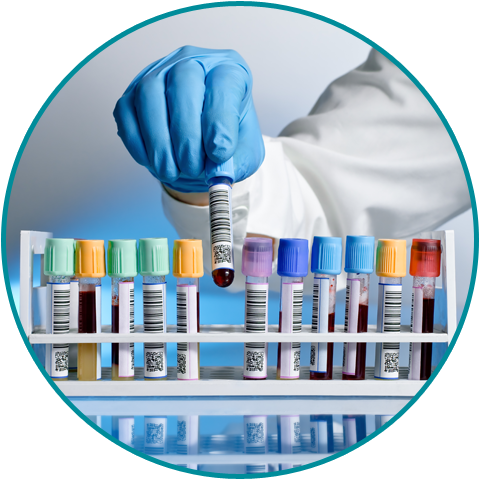 This simply means that we are able to draw blood on site and send those samples to the appropriate laboratory for resulting (Quest, LabCorp, etc. ), and also that we are able to process many samples while you wait, so our patients receive as much diagnostic information as possible while they're at their appointment!